It can be easily confused with other minerals, so that its name origins from the greek apatao (deceive) word, given by A.G.Werner in 1786. 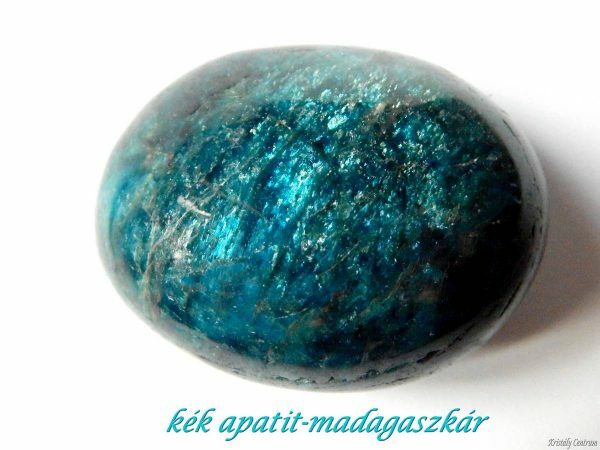 Apatite is a group, it has more varieties. 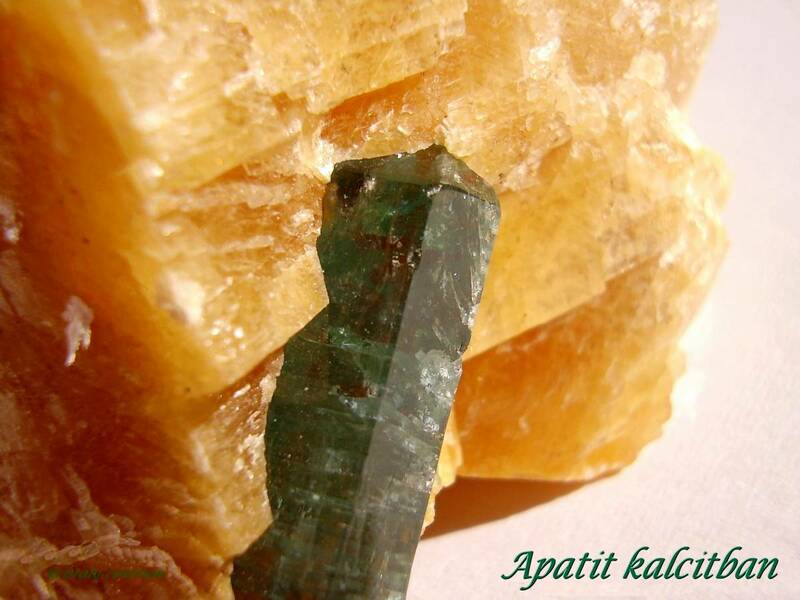 Today the apatite name is used for fluorapatite. In high temperature longer spiky crystals are formed, in lower temperature thicker columnar, in even lower temperature microcrystals. It is relatively common. It can be usually found in volcanic rocks, in hydrothermal veins and in transformed limestone. The industry uses it in more sectors. Localities: Mexico, USA, Russia, Nigeria etc.